FOR THEIR GREAT STATURE, ATHLETICISM AND STRENGTH. produced with impeccable craftsmanship and the most advanced materials. which respond to the extreme challenges of the sport. between a minor bruise and a broken finger. To achieve this, we never compromise in quality, safety or performance. This spirit of excellence has made Ona Polo the #1 Choice of Polo Professionals. Performance brings confidence and with that a greater enjoyment of the game. Nothing rivals the exhilaration of a good game well played and a trophy won. 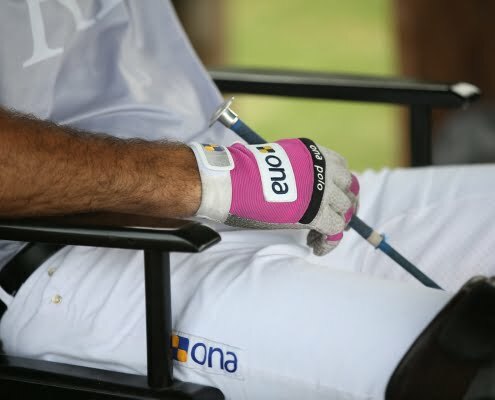 which gives you that competitive edge and makes your polo experience simply amazing.